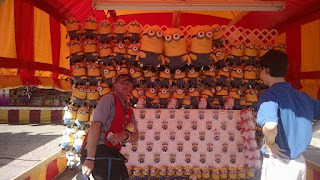 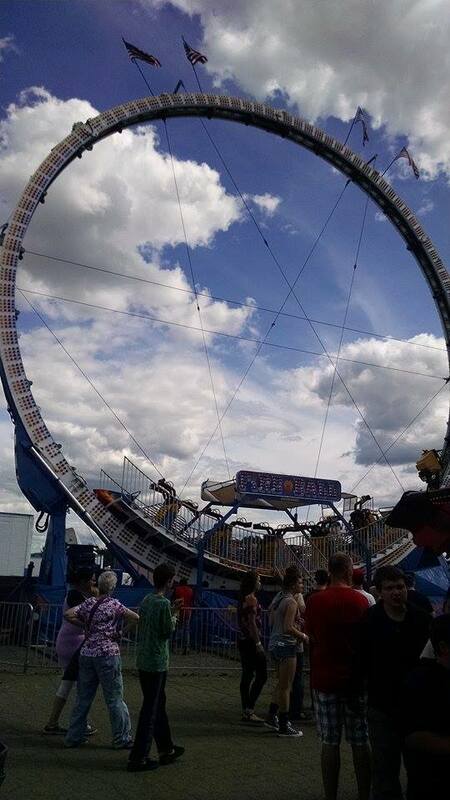 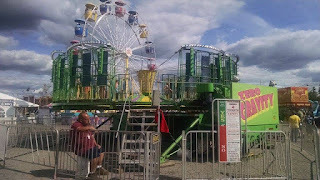 I was compensated for this post with two wristbands to attend the Bangor State Fair in Bangor Maine. 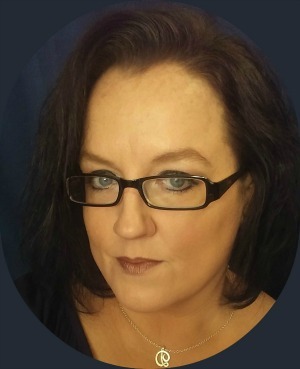 No other compensation was given and my opinions are my own. 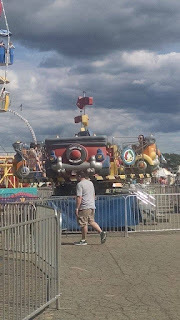 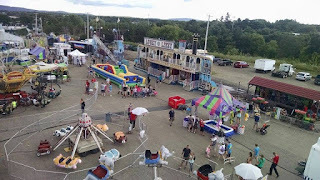 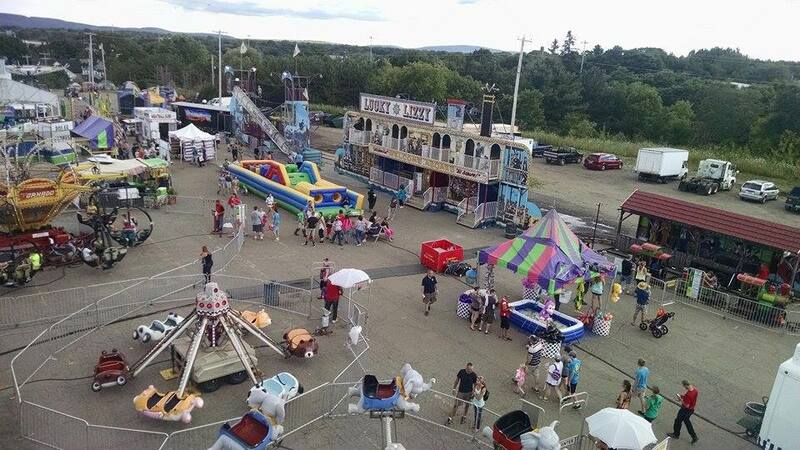 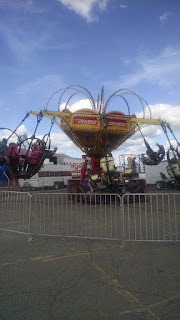 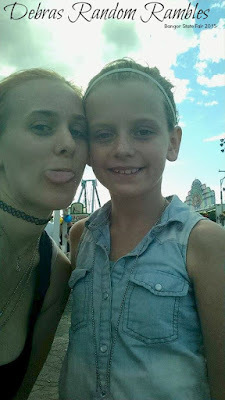 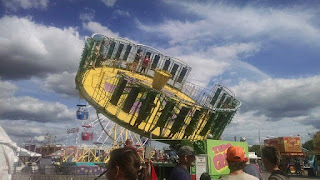 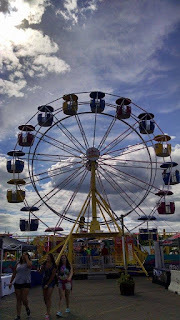 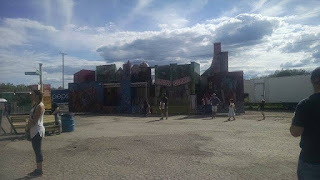 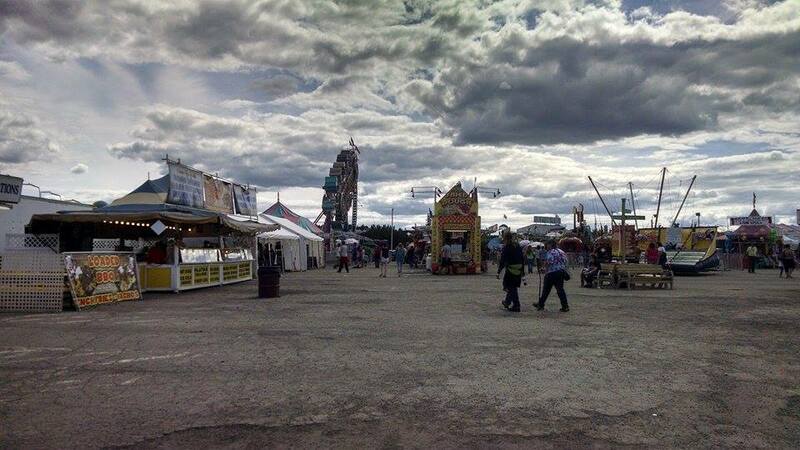 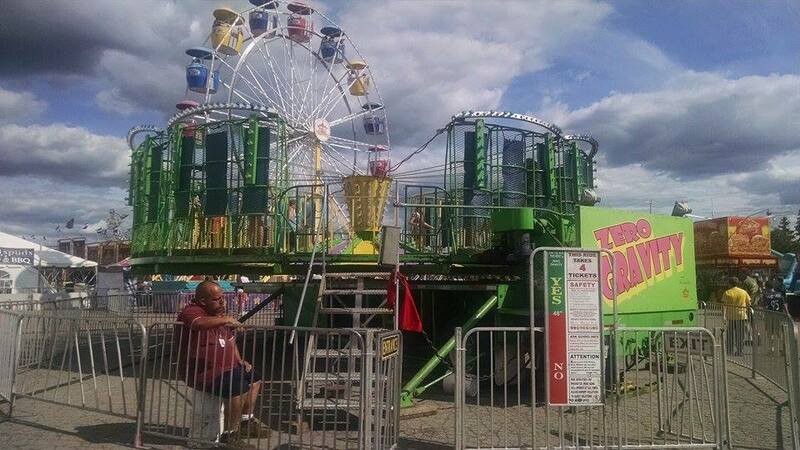 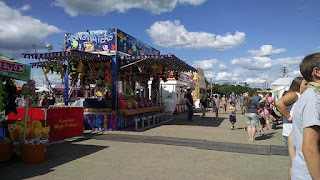 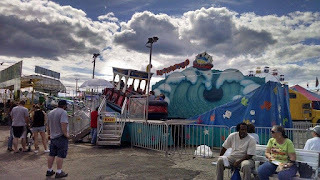 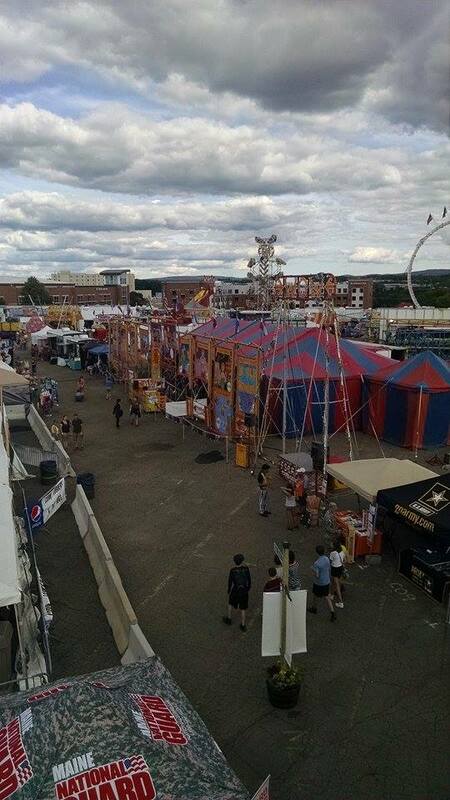 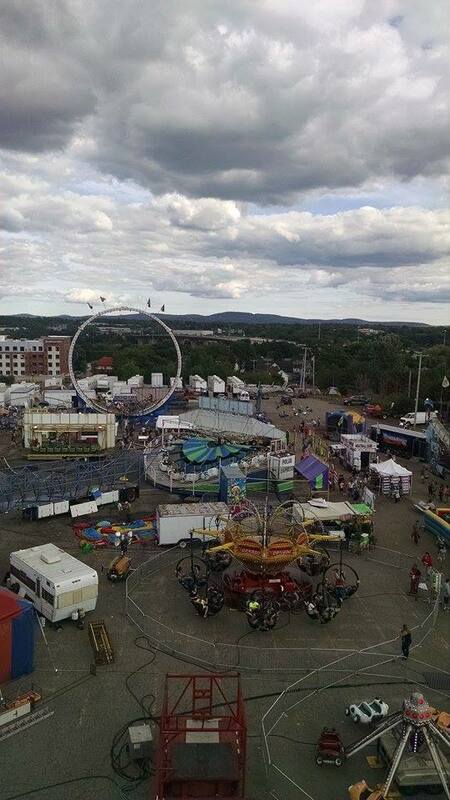 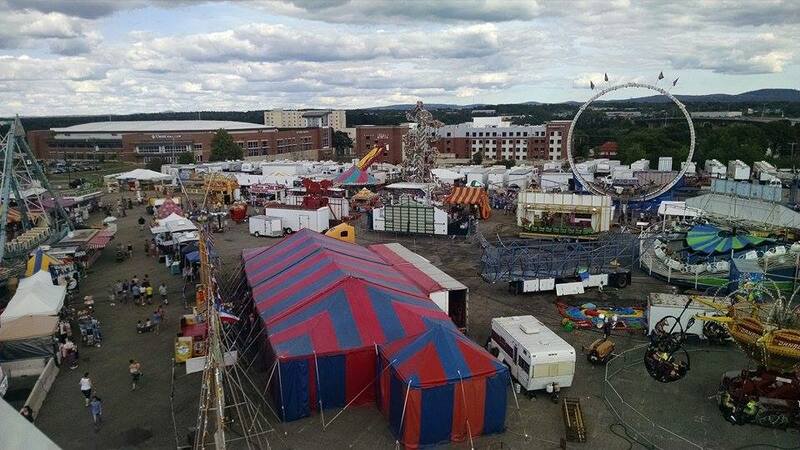 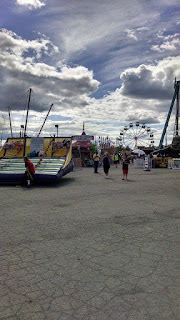 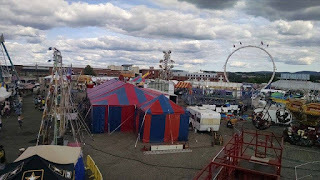 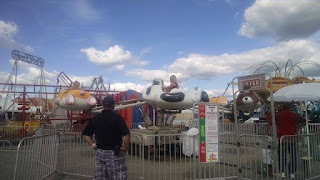 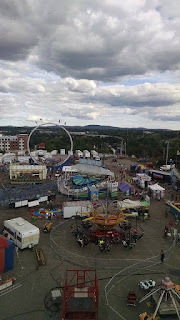 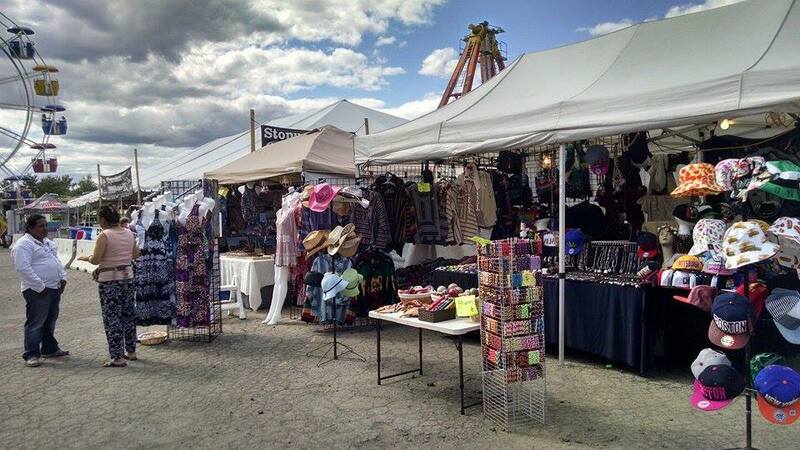 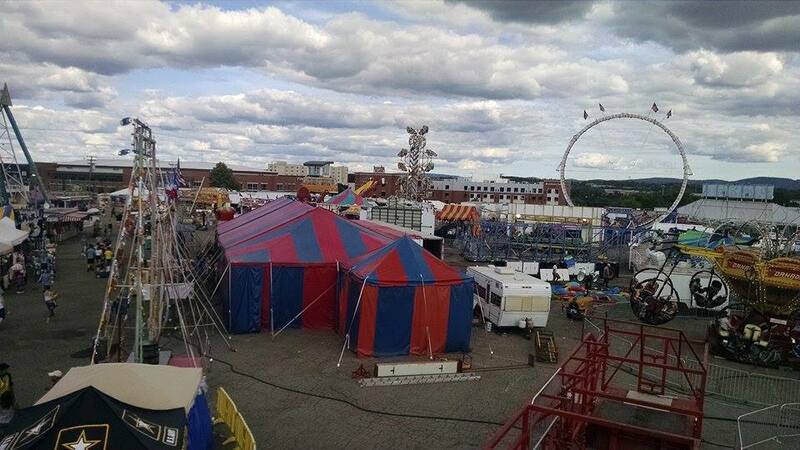 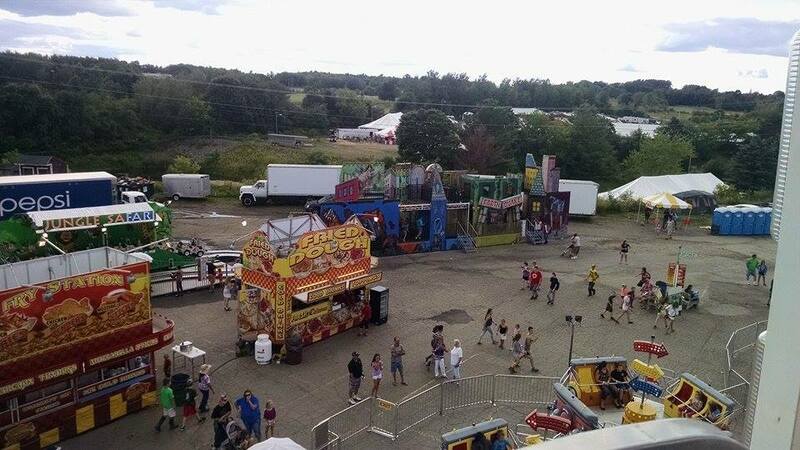 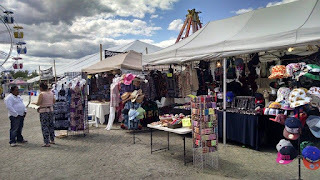 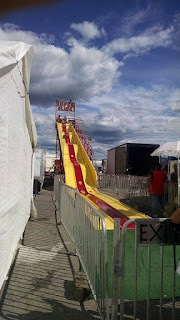 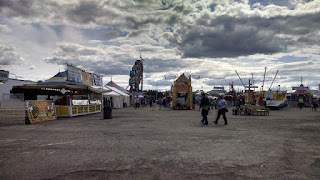 Bangor State Fair is an agricultural and recreational gathering of the population of the Greater Bangor Area and the entire state of Maine that lasts for 10 days at Bass Park – the land encompassing Cross Insurance Center. 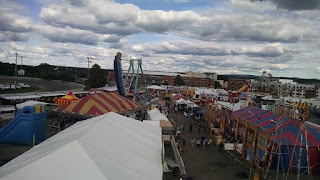 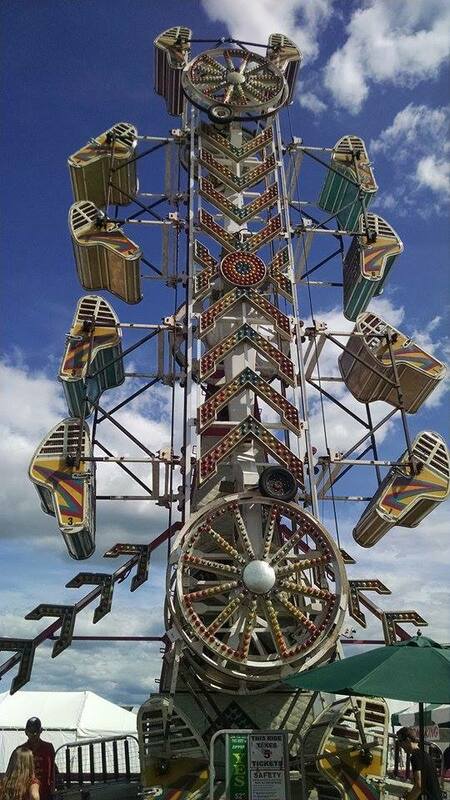 The Bangor State Fair typically draws between 60,000 and 70,000 people a year and dates at least as far back as 1883! 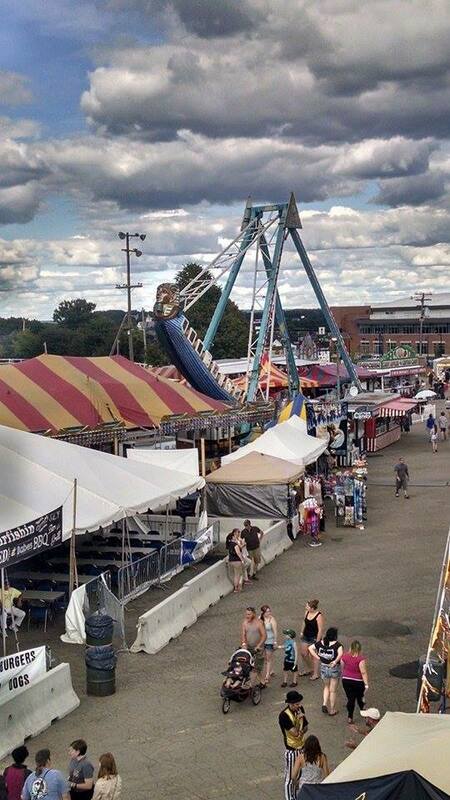 This year it was $12.00 a person at the gate and that is an all inclusive ticket. 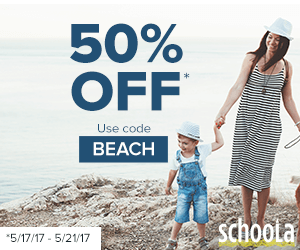 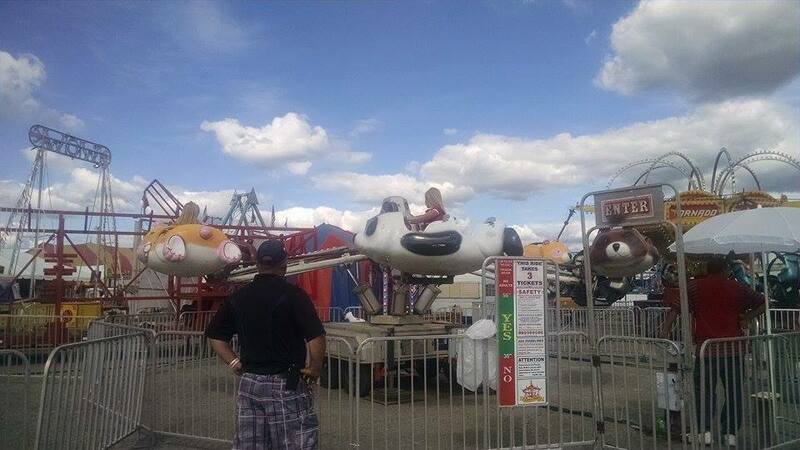 Children under 3 are FREE with a paid adult. One rule, the big one, once you are in you cant leave and come back. 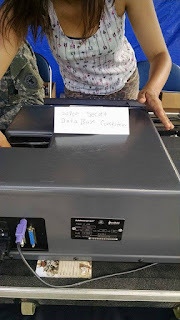 all know it and she is proud of it! 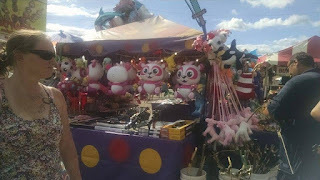 You cant really see it but in the way back of the above picture is the animal stuff. 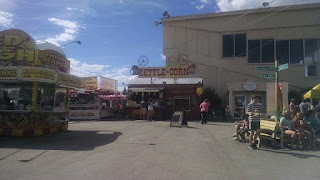 Petting Zoo etc. 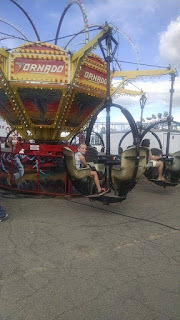 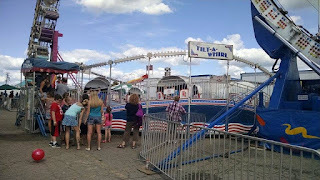 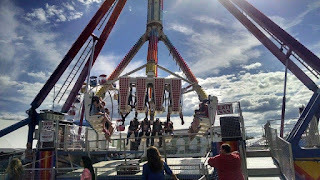 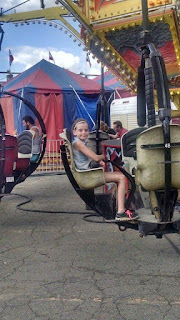 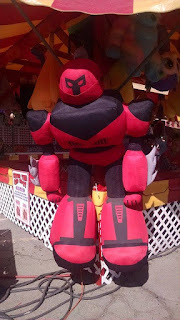 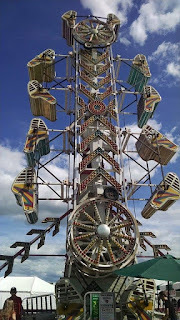 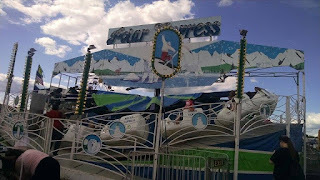 The Bangor State Fair takes place every year the last week of July and the first week of August. 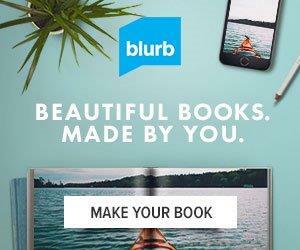 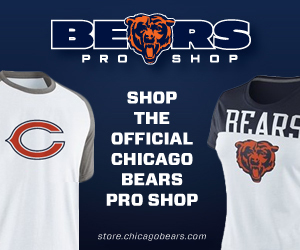 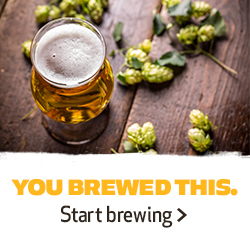 That means the approx. 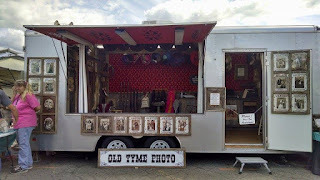 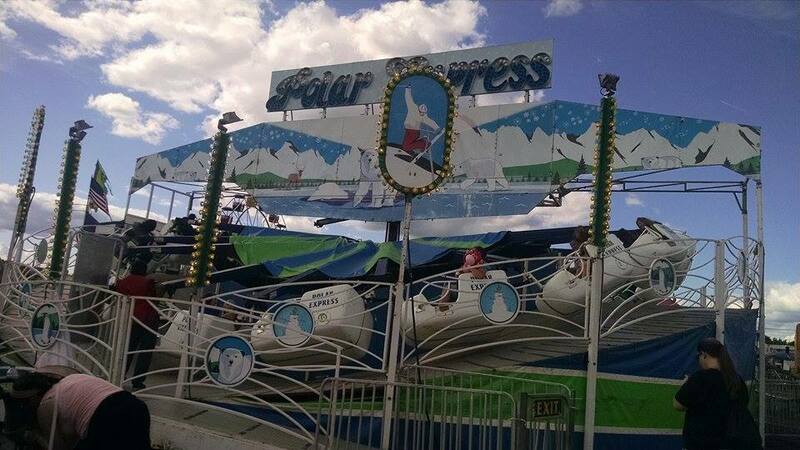 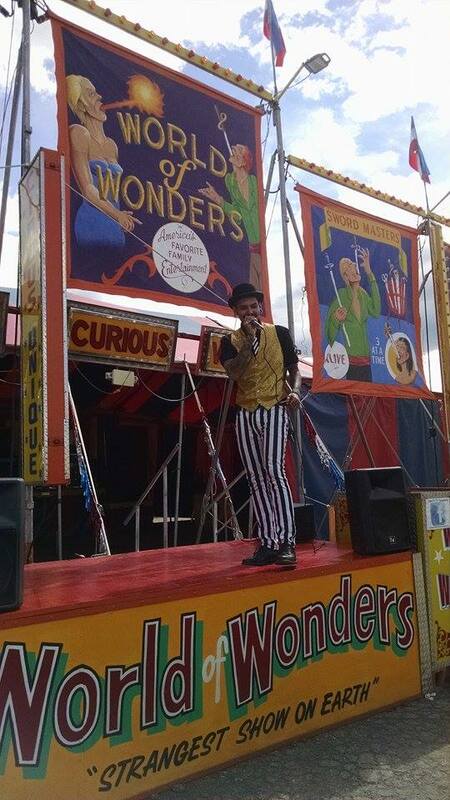 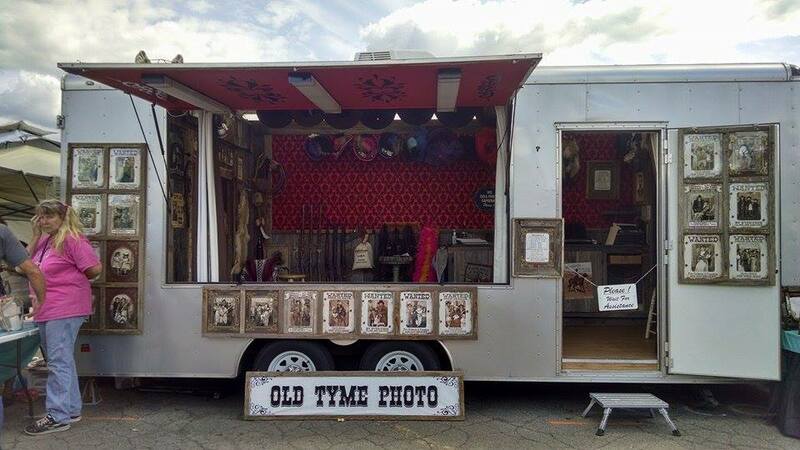 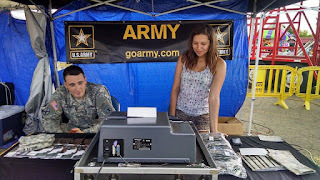 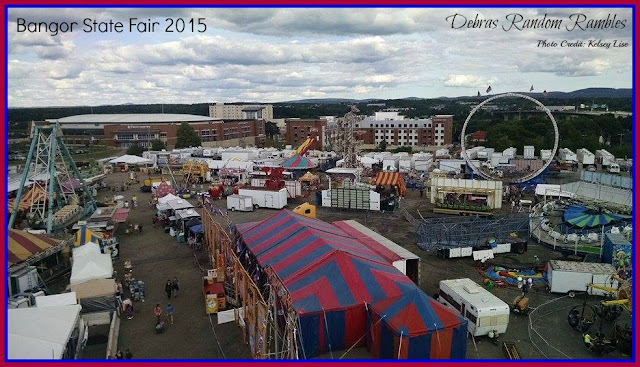 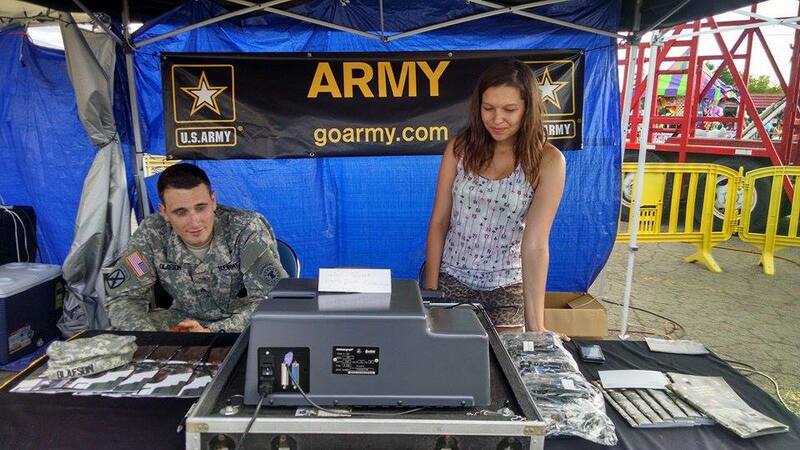 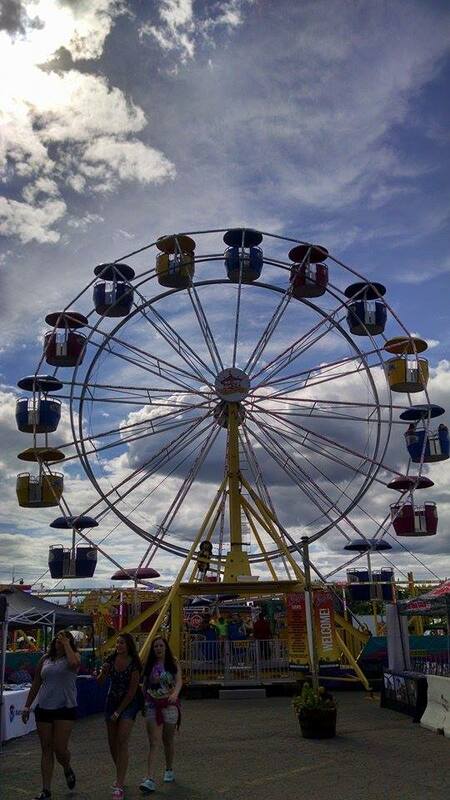 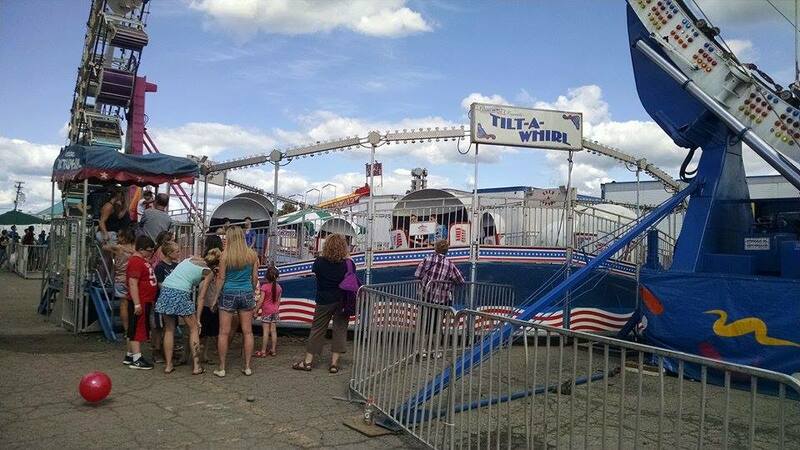 dates for the Fair in 2016 are July 30 to August 8, 2016.